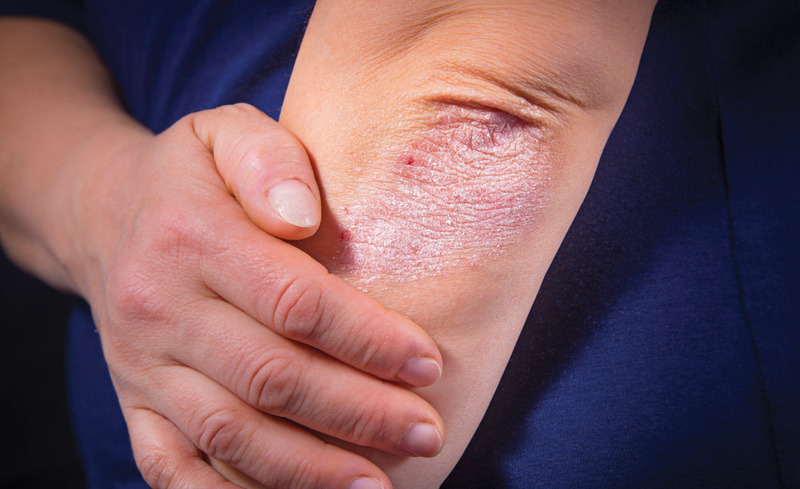 Whether medical or cosmetic, dermatological issues can be bothersome, frustrating, uncomfortable, and embarrassing. 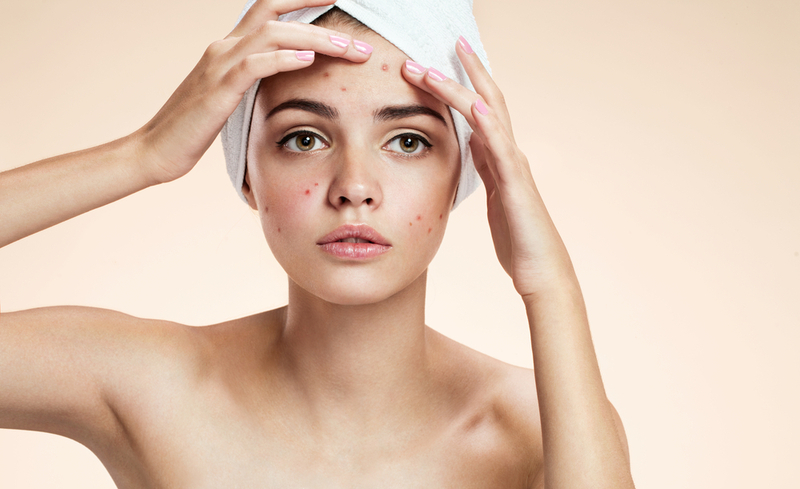 Therefore, it’s important to work with the best dermatologist in Northern Virginia, one that is highly-skilled and has extensive experience in your area of concern, so that you can look and feel your best. Doing so, ensures that you will receive quality care and the expertise necessary to alleviate your skincare problems. 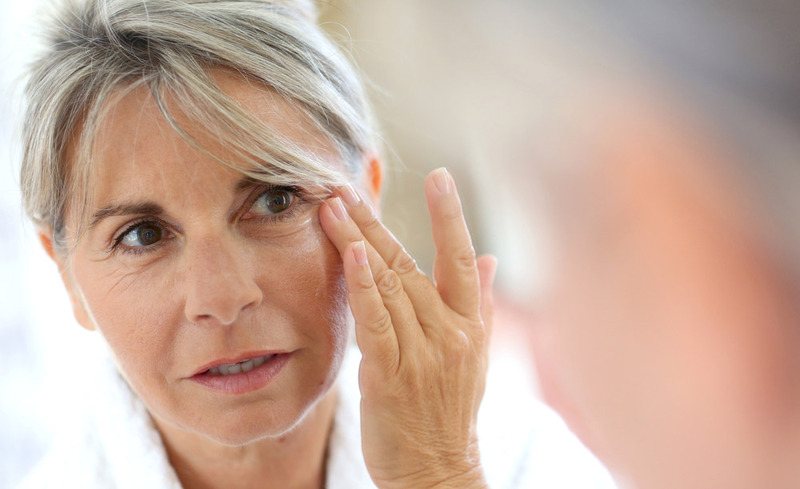 Continue reading to learn how to find the best dermatologist in Northern Virginia. Here are 4 helpful tips. In order to find the best dermatologist in Northern Virginia, it’s important to do your research. The practice or physician’s website is an ideal place to start collecting information. 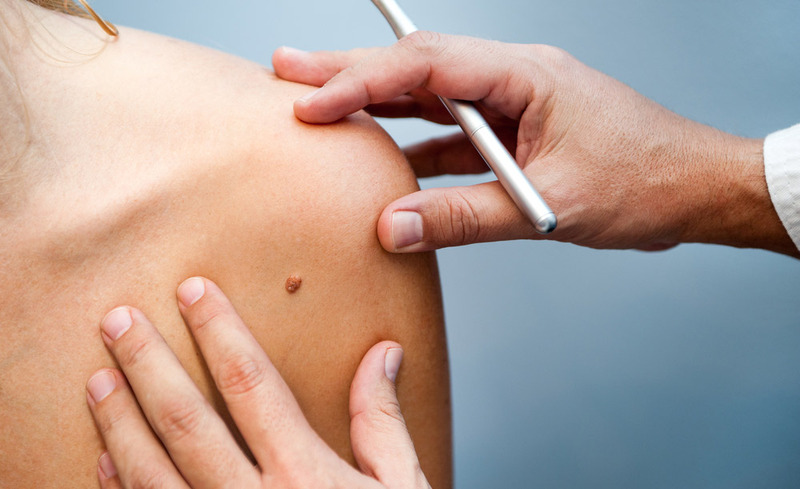 Here, you should be able to learn about the doctor’s education, training, board-certification, and if she specializes in general dermatology, cosmetic dermatology, or both. Additionally, look for details about the types of procedures and technologies she offers. While you can ascertain a great deal about the physician’s credentials, services offered, and reputation online, nothing beats an in-person meeting with a prospective dermatologist. 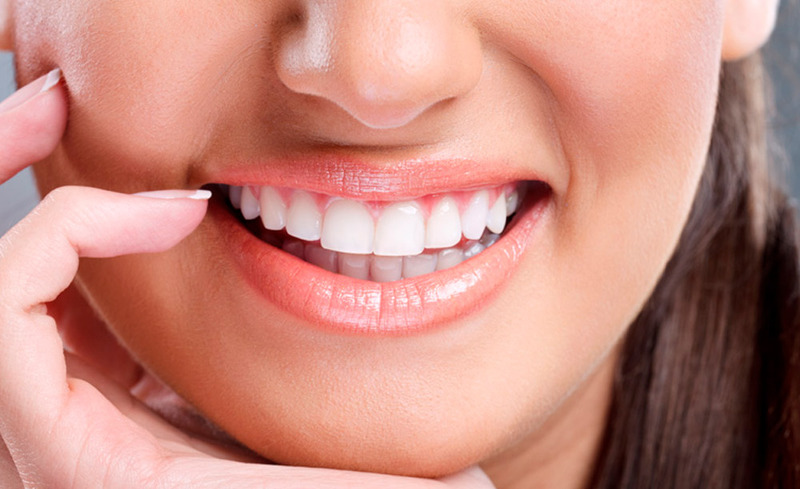 When you call to schedule your appointment, inquire about any fees associated with the consultation and if part or all of this cost may be used towards a treatment. Patients should have a good idea of the issues that they would like to address prior to their initial meeting. 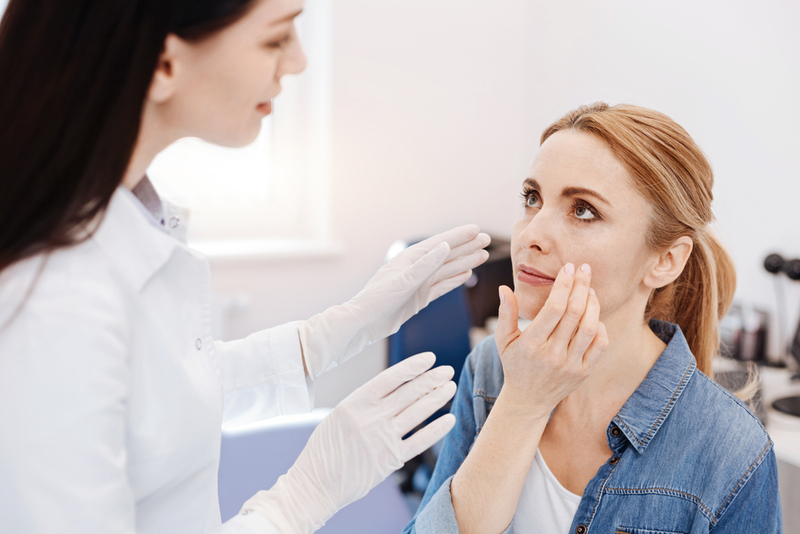 That being said, the best dermatologist in Northern Virginia should be able to actively listen to your concerns and provide several treatment options that will meet your needs and goals. As the doctor presents her recommendations, you can assess her level of experience and thoroughness. Plus, it will also give you the opportunity to learn if she takes a more aggressive or conservative approach to treatment. 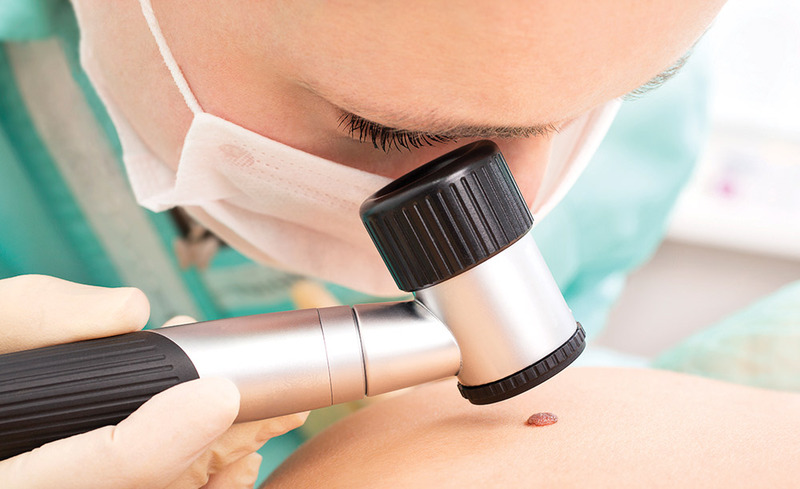 How often the dermatologist performs the procedure of interest to you? The number of cases she completes per day or per week? Who will be performing your procedure? If not the physician, inquire about her level of involvement during your treatment. If you have a medical dermatology or cosmetic dermatology concern and want to find the best dermatologist in Northern Virginia, contact our office today. We will be happy to answer any of your questions and schedule a consultation with our board-certified dermatologist.